Fausta’s blog is simply referring to it as “border security for pu**ies”. 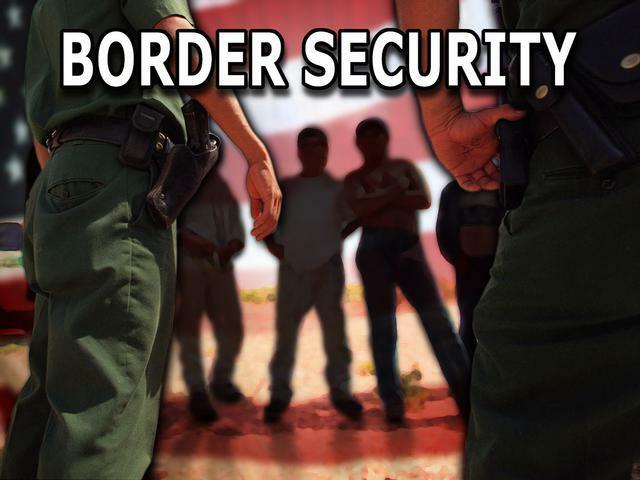 Fox News has reported that border patrol agents in Arizona are not happy about a new ‘Active Shooter’ course being provided by the Department of Homeland Security, in which agents are instructed to ‘run away and hide’ when they encounter an ‘active shooter’. One agent referred to it as ‘insulting’. While it is difficult to read, the instructions throughout the pamphlet read like a sad comedy routine. For example, step three in the ‘How to Respond’ section states that “when your life is in imminent danger” respond by “throwing items at the active shooter”. How about, blow their head clean off of their body? It’s quite odd that our government has been arming drug cartels at the border with powerful assault weapons, while simultaneously telling Americans working along the border to throw rocks back at them.